The Wall Street Journal states that Bronx home prices have, “…eclipsed the previous record set in 2006”. This increase is largely due to the rise in real estate prices in the South Bronx. And Mott Haven reminds realtors of SoHo 30 years ago and Dumbo 15 years ago as gentrification speeds up. But the rise in Bronx home prices isn’t just confined to the South Bronx but across the borough. According to the article, it states that in the Northwest Bronx neighborhood of Kingsbridge Heights, prices for homes went up 15% from $407,000 in the final quarter of 2016 to $470,000 in the same quarter last year. Overall Bronx home prices went up to an average of $515,000 for a 1-3 family home. This is a 2% increase from the previous record in 2016. Robin Schneiderman, a managing director of Halstead Property Development Management suggests that gentrification in Mott Haven will happen rapidly. “Mott Haven reminds us of SoHo 30 years ago and, similarly, Dumbo 15 years ago,” said Robin Schneiderman, a managing director of Halstead Property Development Marketing. 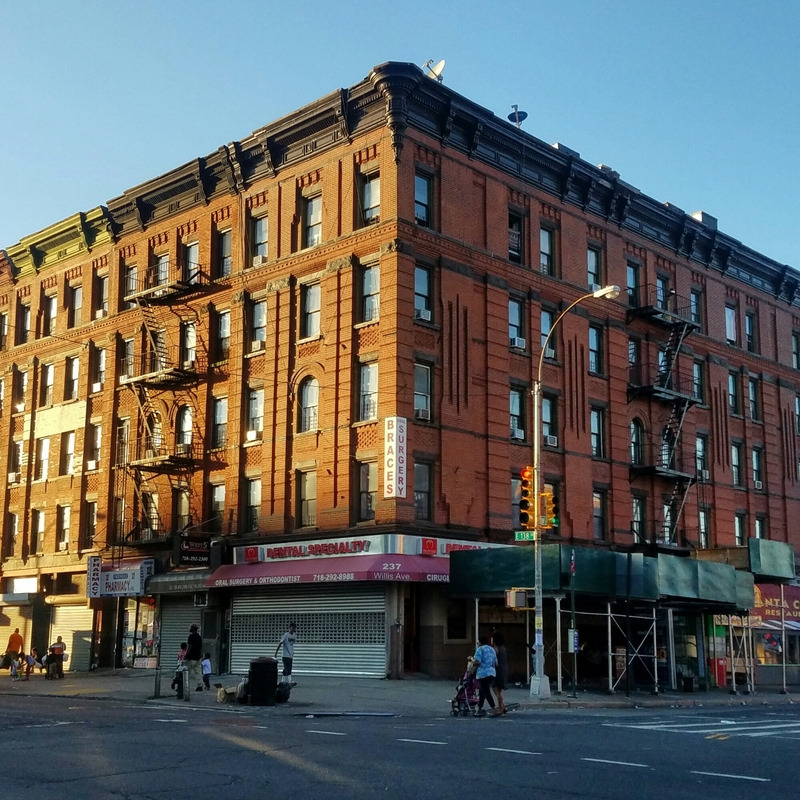 In a market analysis, Mr. Schneiderman predicted a “rapid gentrification,” with at least 10 multifamily projects in Mott Haven under development, attracting more than 2,000 rentals and condominiums, along with 400 hotel rooms nearby. This excitement and glee that real estate agents get when talking about the decimation of working class neighborhoods to pave way for gentrification and greed is rather disturbing but not surprising at this point.